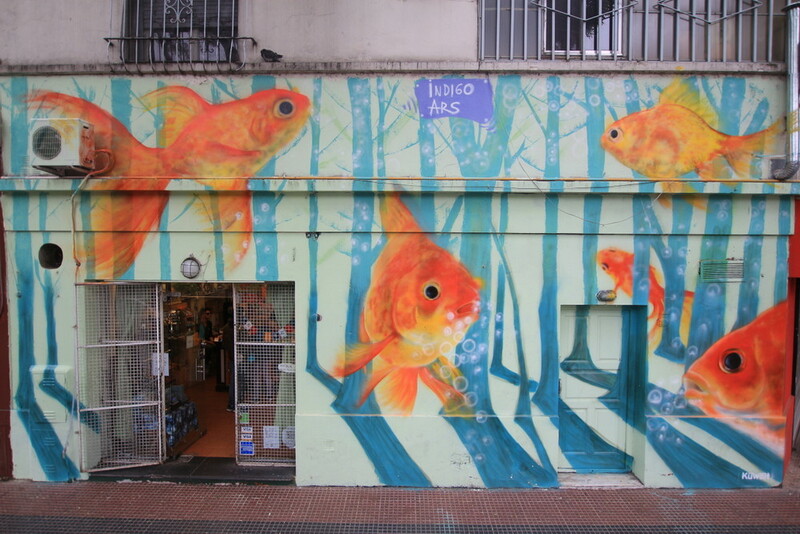 Indigo Ars has painted a new series of murals with a Chinese theme in Barrio Chino in Buenos Aires over the last few months. 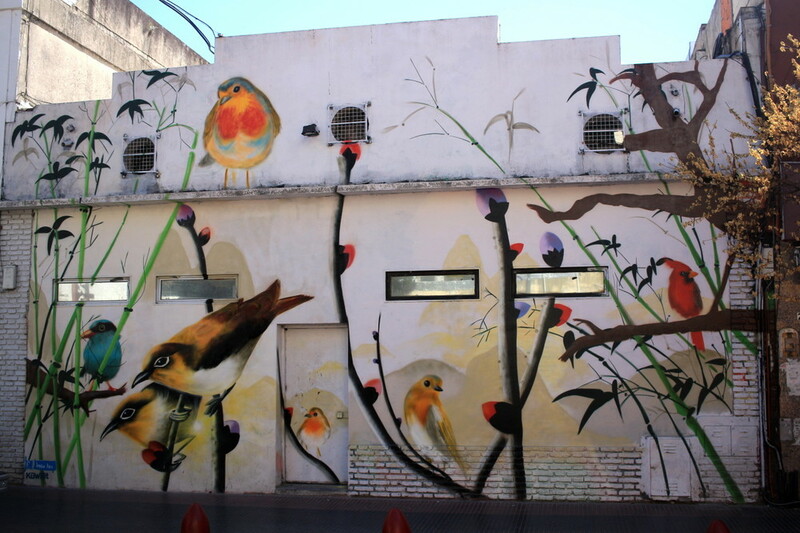 BA Street Art spoke with the Argentine street artist about some of his latest creations and how it all started. 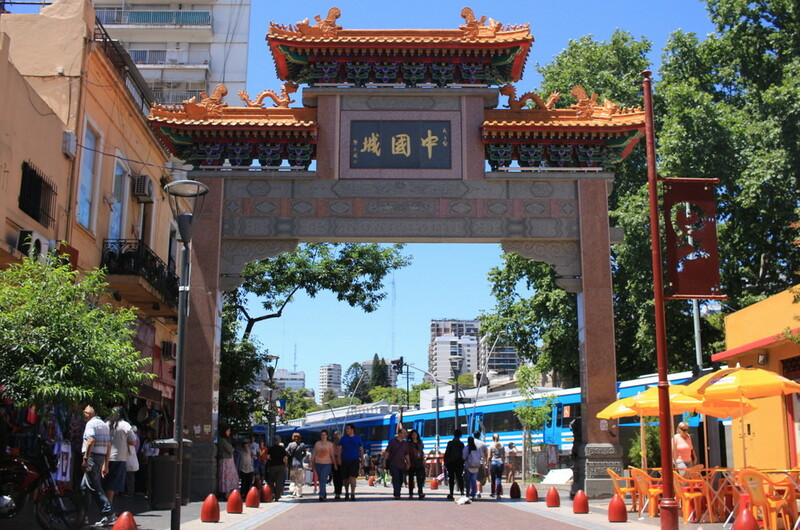 Barrio Chino, located in the neighbourhood of Belgrano (centred around five blocks along Arribeños Street) is a tourist attraction and famous for its Chinese restaurants, food stalls, stores selling imported goods from China and local businesses offering Chinese medicine, massages and acupuncture. 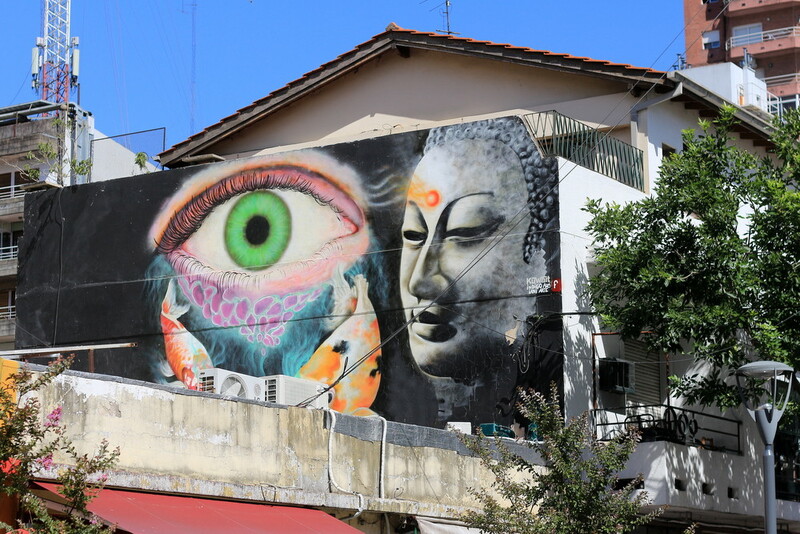 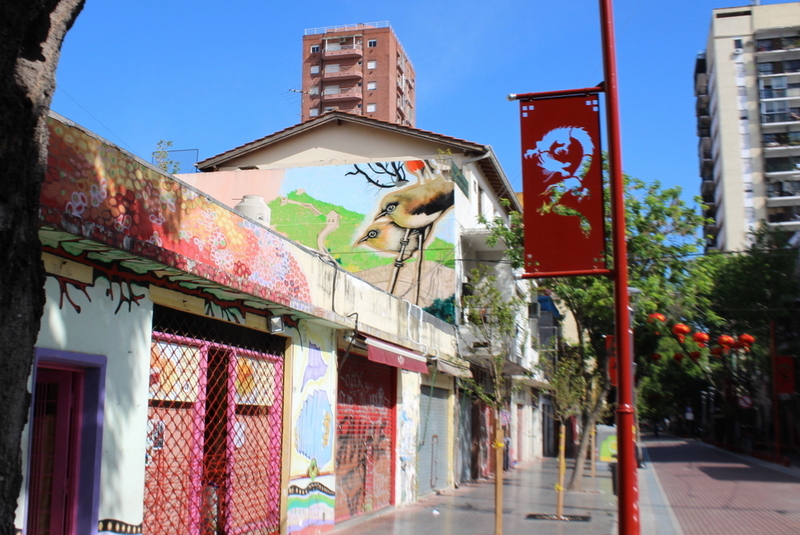 Over the last year, the Chinatown of Buenos Aires has also become well known for its street art. 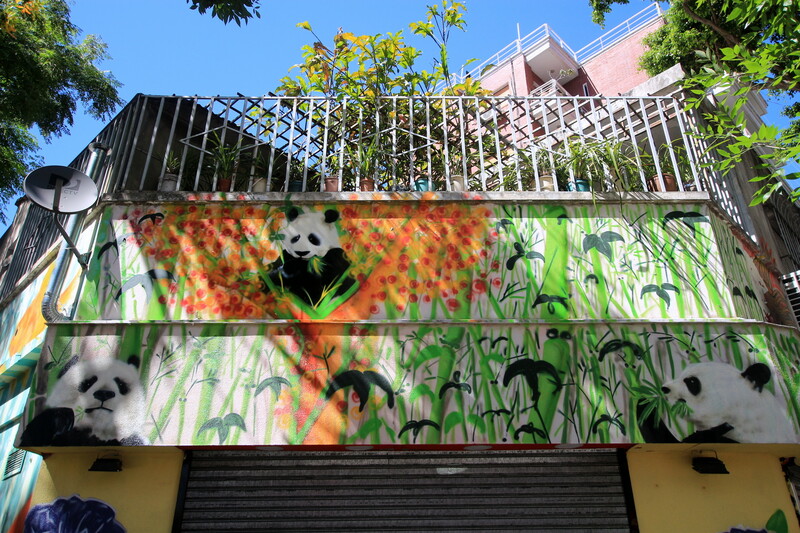 “The first mural was one of some fish and now in its place are some pandas. 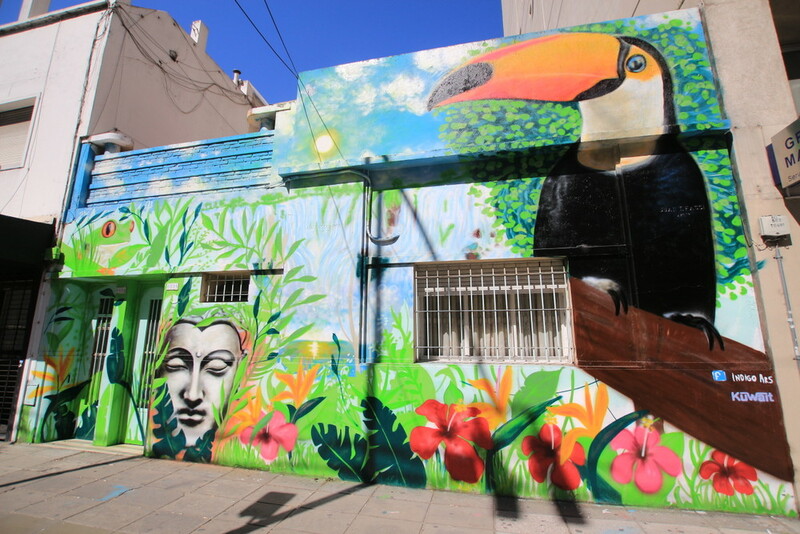 I live relatively close to Barrio Chino – a couple of train stops away. 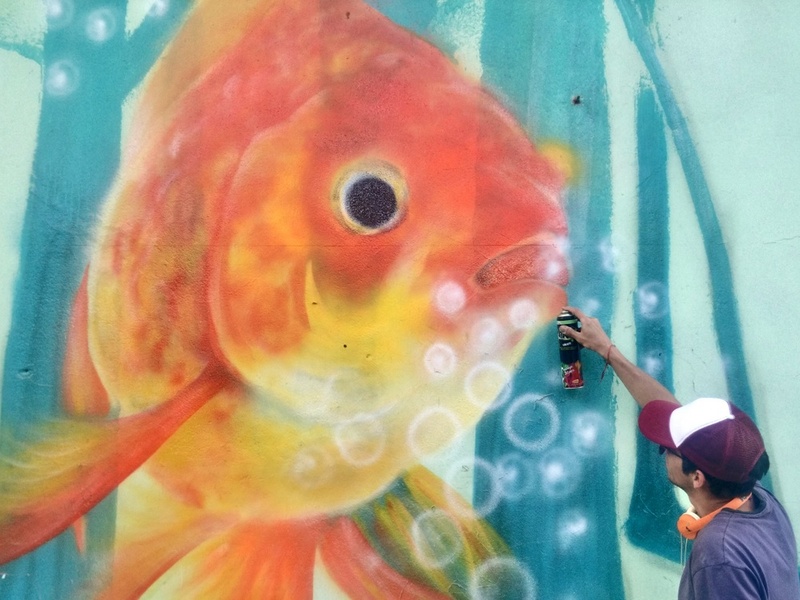 The ideas for the murals came from getting to know Barrio Chino and my interest in Chinese culture,” he explained. 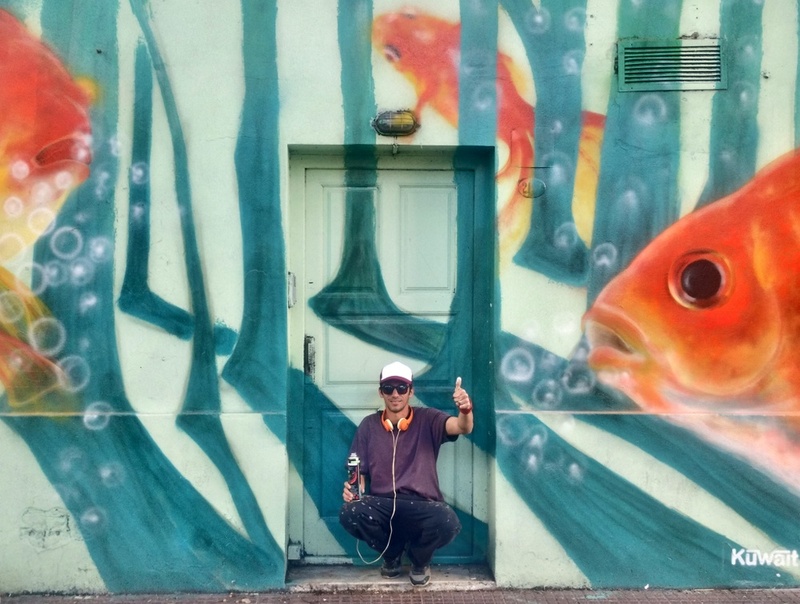 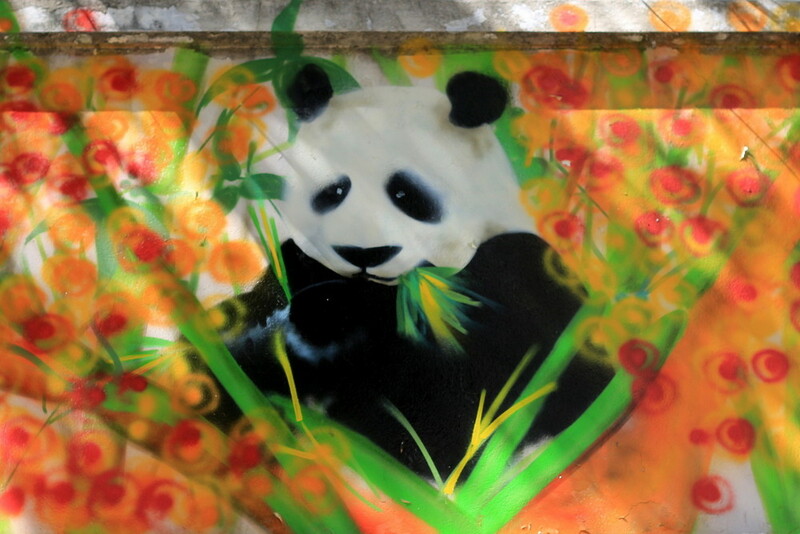 This entry was posted by admin in News and tagged Barrio Chino, barrio chino street art, Belgrano, chinatown, Chinese arch, Chinese murals, chinese neighborhood, giant panda, goldfish, Great Wall of China, Indigo Ars, koi karp, murales barrio chino, panda, street art belgrano.